We are committed to the success of our Business Partners and Resellers. We are dedicated to providing the required services. 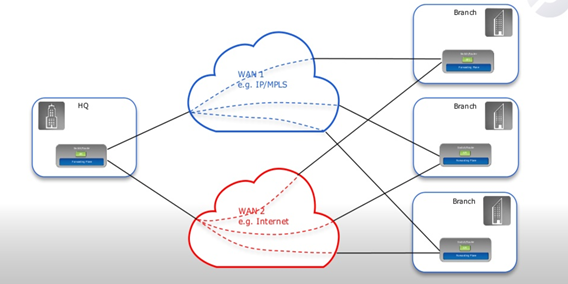 Vinakom SD-WAN’s intelligent software can be seamlessly integrated alongside your current WAN. 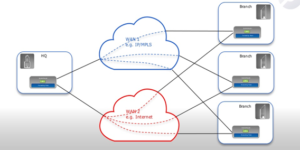 After deployment, the SD-WAN will recognize and route applications and traffic through the public internet or your private network according to protocols, policies and app-specific SLAs that your company defines and manages through a single pane of glass. Vinakom’s SD-WAN simplifies your network operations, lowers your ongoing operational costs, and improves critical cloud-based business application performance including VoIP, video and call center. We have our own fiber installed over 650 miles in Chicago Greaterland area and we continue to expand in and around. We are the second largest owner of fiber in Illinois other than AT&T and have the topology designed with 99.9% redundancy.